I got to read What You Left Behind earlier this summer, and I loved it. It was heartbreaking and emotional and lovely… The official blurb compares it to Nicholas Sparks, and I can see that (though it wasn’t quite that depressing – I’ve sworn off all future Sparks books, but I’d read Verdi again in a heartbeat). Anyway, read below for some info about the book, including an excerpt and a chance to win free stuff! 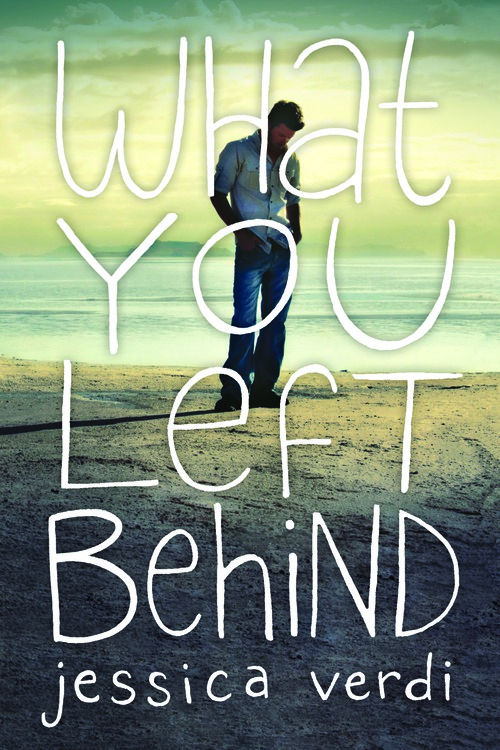 Find What You Left Behind HERE on Amazon!